Search engine optimization goals differ depending on the business, setting the right objectives will provide better and faster results. 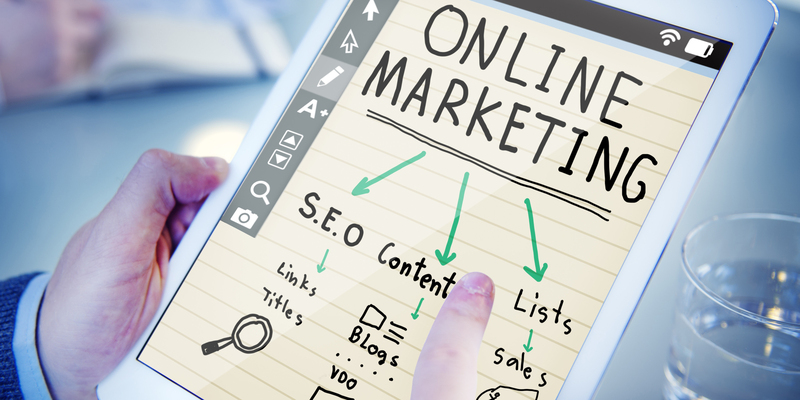 If you want your business to be found online, it is important to optimize your site for search engines. This is why one of your top goals should be focusing on visibility. Make a plan to drive organic search exposure. The easiest way to achieve this is to work with branded keywords, search words or phrases that include the name of your business. Tracking these terms will allow you to monitor your ranking history, and make it easier to outline the success of your SEO efforts. Reporting the success of your SEO records will establish trust within your organization and clients. Effective SEO will often drive targeted and relevant traffic to your site. Producing direct traffic from engines often leads to referring links. Paying attention to key performance indicators like sessions, users, page views, and bounce rate is crucial. When choosing the right SEO objectives for your business, be sure to consider the impact they have on your goals. Figure out what you want to accomplish by asking the right questions. Do you want to increase your sales? Are you concerned with raising awareness of your brand? Once you have answers to these questions you can begin executing your SEO approach. Once your SEO strategy is implemented, your client will want to see the return on their investment. Your ROI will depend on the set goals. By focusing on tracking your SEO efforts, you will be able to monitor and deliver ROI to your clients.